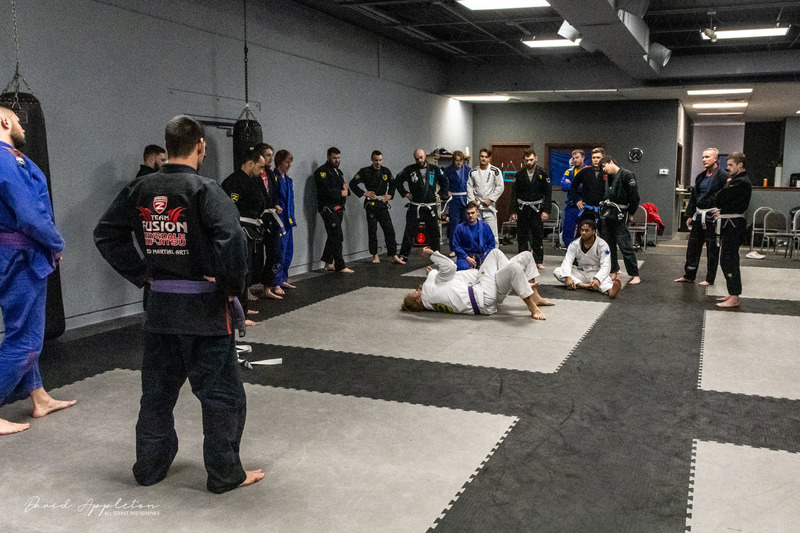 Brazilian Jiu-Jitsu was founded on the concept that a smaller, weaker person can successfully defend themselves against a bigger, stronger, heavier opponent. This is done with a few different tactics, such as technique, leverage, and taking the fight to the ground. Once on the ground, one can apply joint locks and chokeholds to defeat their opponent. Training is used for sport grappling tournaments and self-defense situations. Sparring (aka rolling), as well as live drilling, play roles in training and the practitioner’s development. Brazilian Jiu-Jitsu is considered a martial art, a sport, and a method for promoting physical fitness and building character. It is also considered a way of life. Visit our class page to learn more.